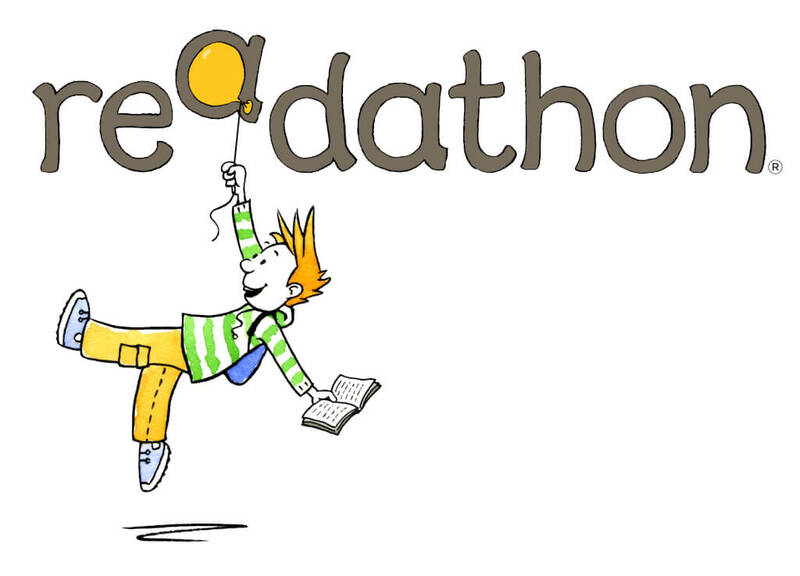 Readathon 2017 will begin on 1st February this year and run until the 3rd March. During this time we will be focused on promoting a love of and interest in reading throughout the school. This year is a particularly exciting time for promoting reading as we will be officially opening our school library! The children from the senior classes have begun borrowing and all classes are visiting the library for storytelling sessions. 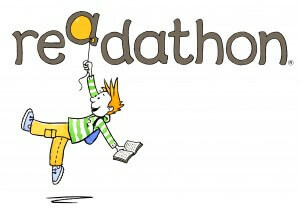 We will continue to stock our library with proceeds from our annual book fair which takes place from 1st – 10th of February and by issuing sponsorship cards to the children for this year’s Readathon. Many parents have also graci donated good unwanted suitable children’s books from home. As part of our celebration of reading we will be hosting our Night of Stories on World Book Day on Thursday the 2nd March. This was a great success last year. If you are interested in volunteering to read on the night please contact the school. Further information on all these events will be coming soon!